Our practice, operating in the heart of Saddle Brook, NJ, with an on site lab, is nationally recognized as a Patient Centered Medical Home because we have some of the top primary care physicians Saddle Brook has to offer. As leading primary care doctors, Riverside Medical Group provides patients with exceptional care thanks to our family physicians and attentive staff. As internal medicine doctors, our general and family practitioners build meaningful community relationships with patients while upholding the principles of adult medicine. Unlike any other Saddle Brook PCP center, we practice a highly focused approach to adult and geriatric care—which means internal medicine patient education is highly important to us. This honest-and-true approach reflects everything we do here. Our mission at Riverside Medical Group of Saddle Brook is to bridge patient concerns with the best physicians to manage patient healthcare. 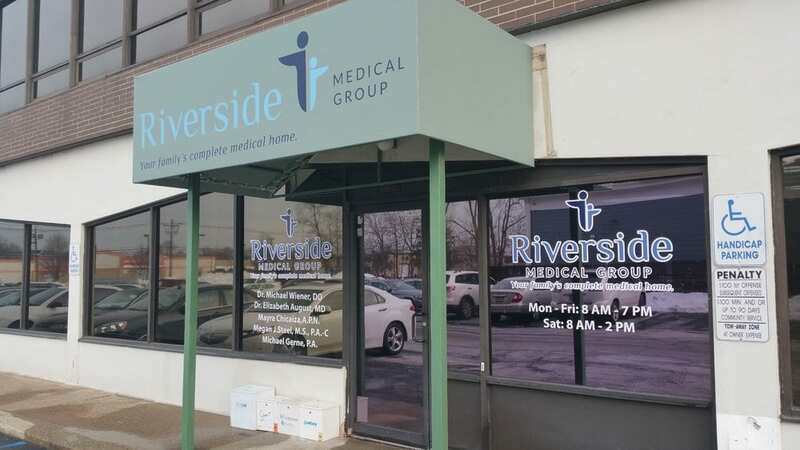 Serving ages from 14 and up, our general and family practitioners at Riverside Medical Group of Saddle Brook have trained at some of the best schools and institutions in the country. We have a strong commitment to the wellness of each and every patient. We strive to create an atmosphere that is comfortable and friendly to help relieve the anxiety that often encompasses a visit to the doctor. You can be assured that, as a patient in our practice, you will be seen and cared for by a doctor, who knows you and treats you like a person, not a number. At Riverside Medical Group of Saddle Brook we pride ourselves on being a part of the neighborhood for over 25 years and continually having the best interest of our patients at heart. Whether a patient is long-standing or new, we know the importance of picking a trusted practice that is the right fit for you. Walk-ins and new patients are kindly welcomed and we offer same day appointments, with all insurances accepted. There is free parking on site and EMR access and medical records access is right at your fingertips when needed via MyChart for patients. We welcome you to contact us with any questions. To set up an appointment please call 201-368-1717. We look forward to seeing you soon, neighbor!